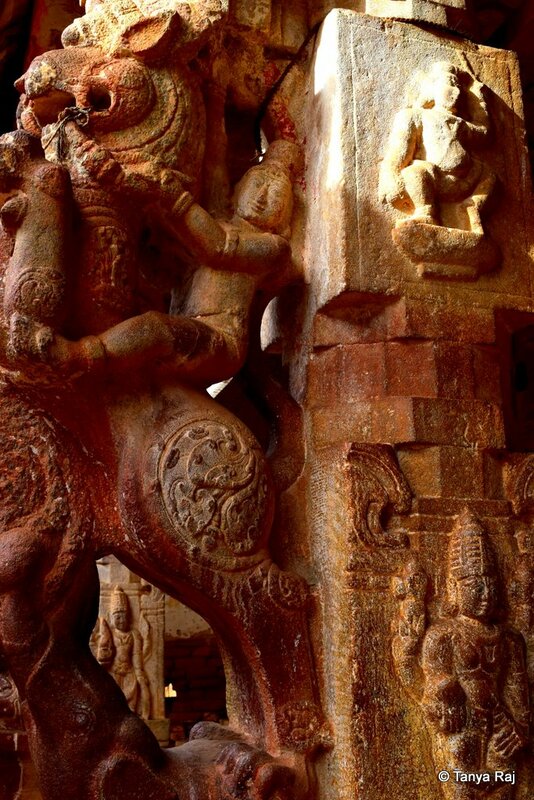 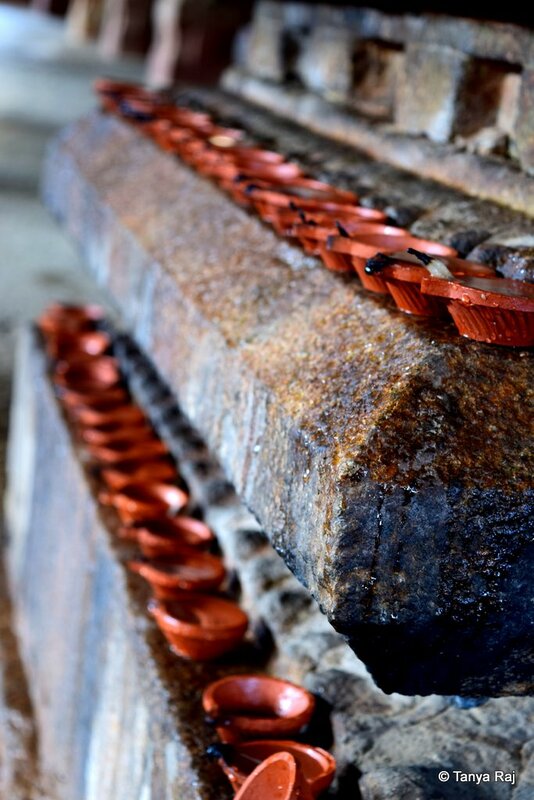 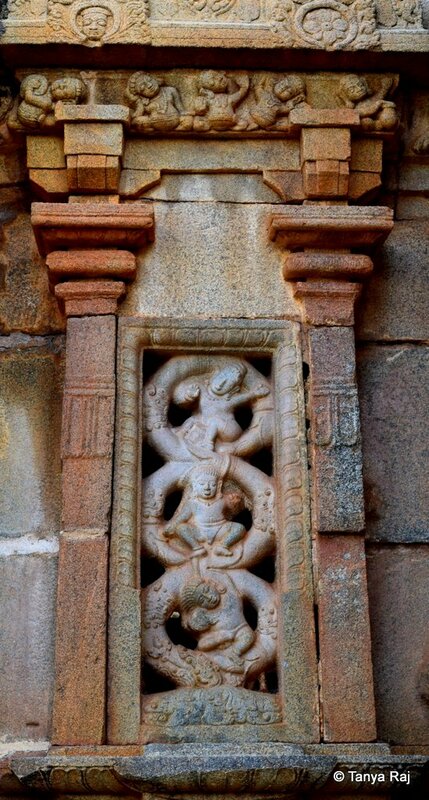 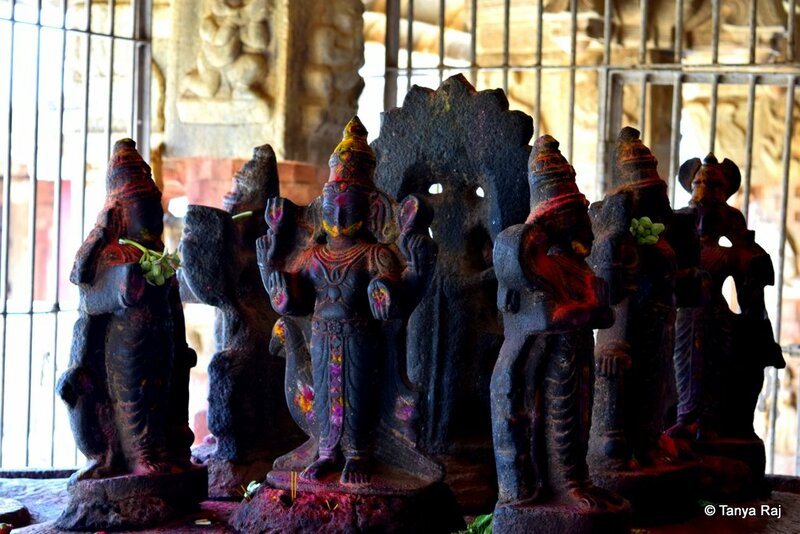 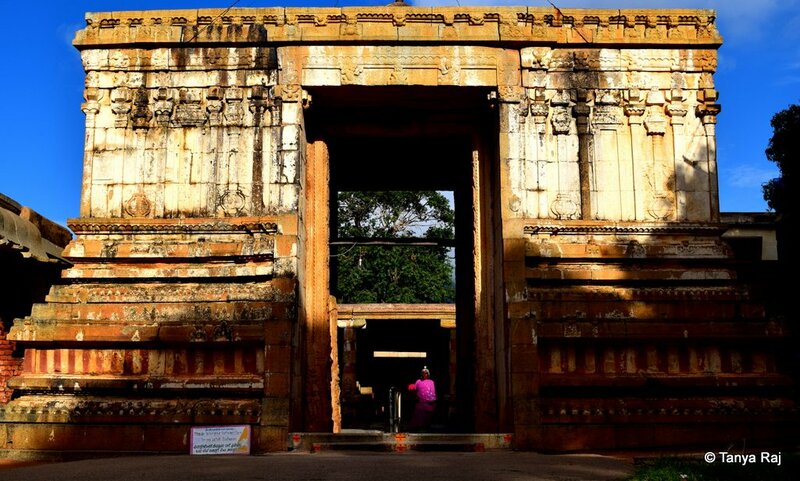 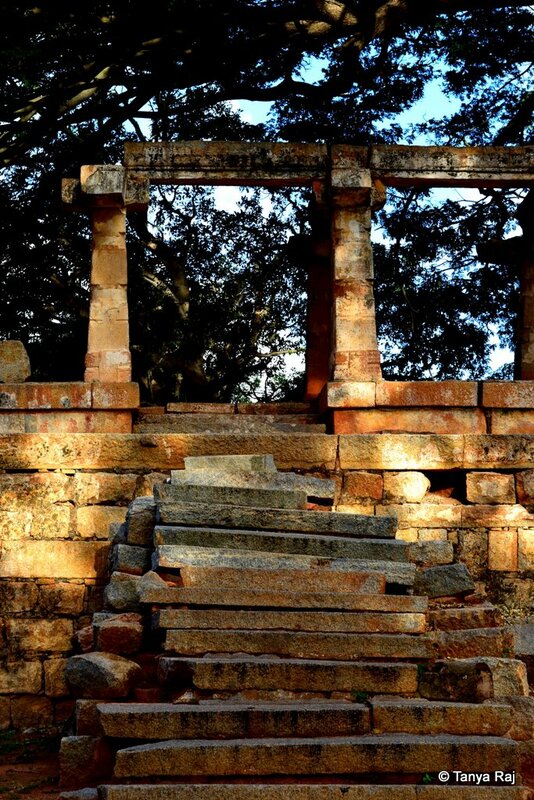 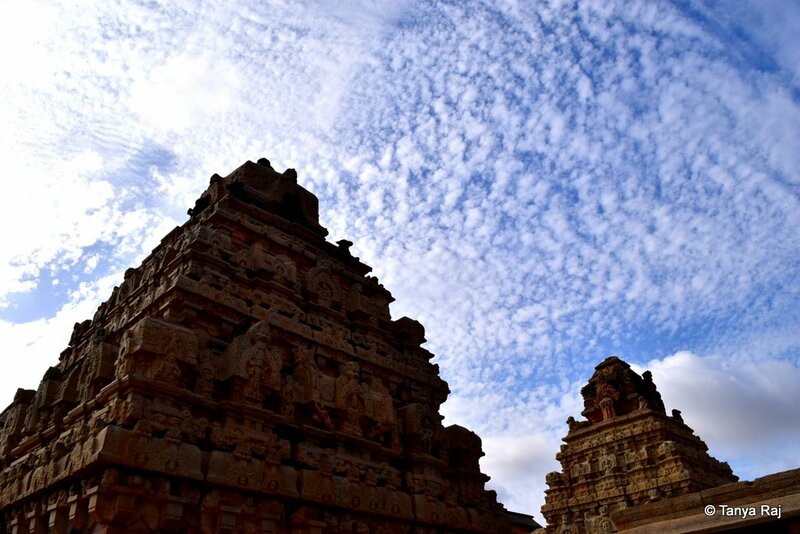 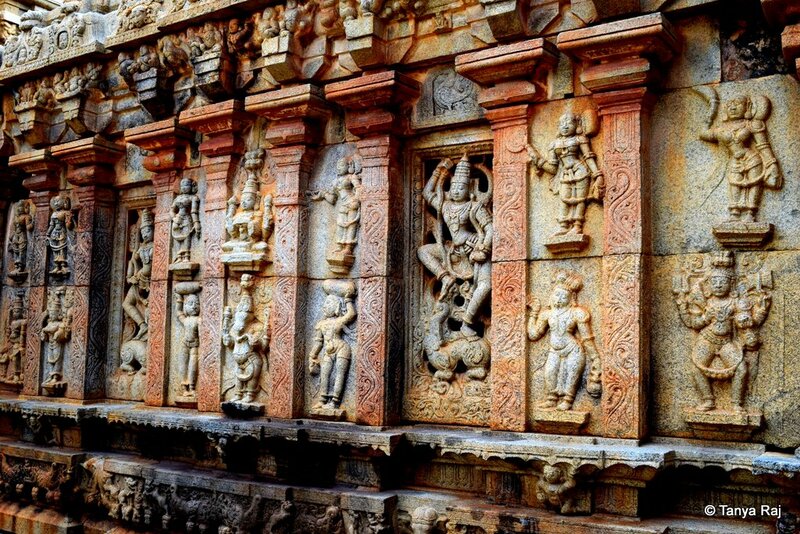 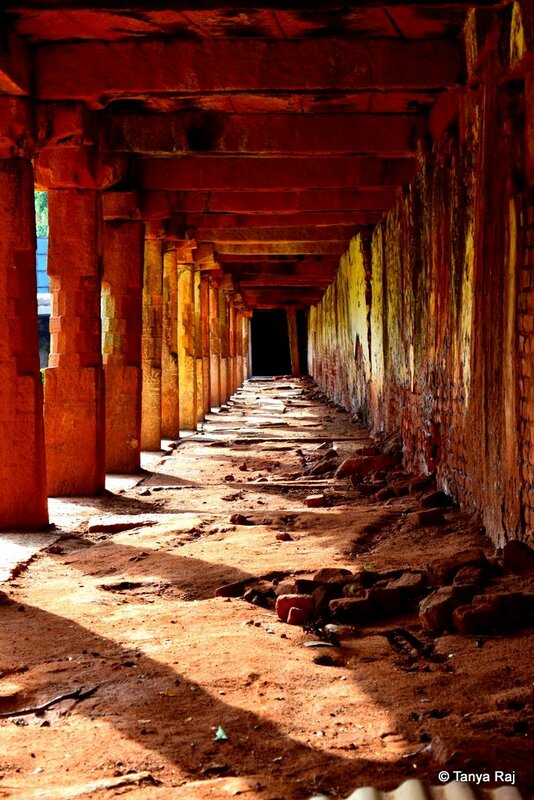 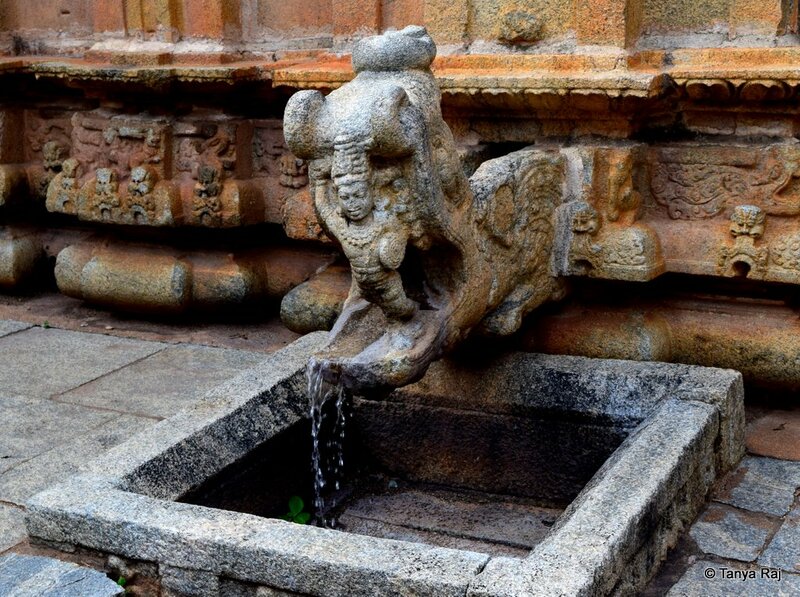 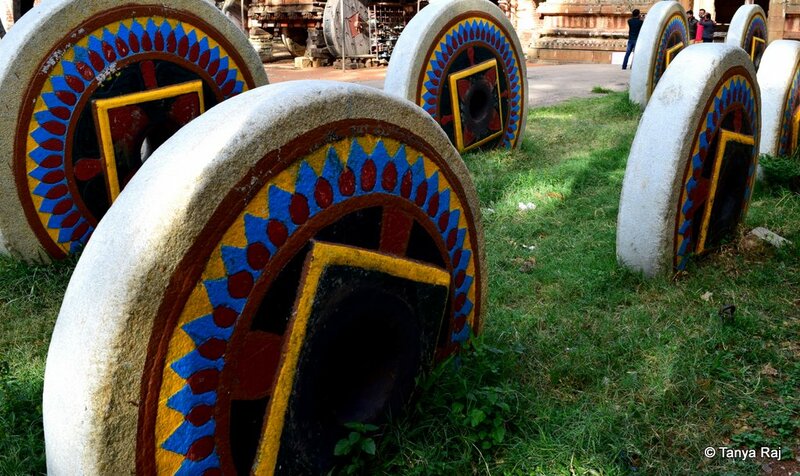 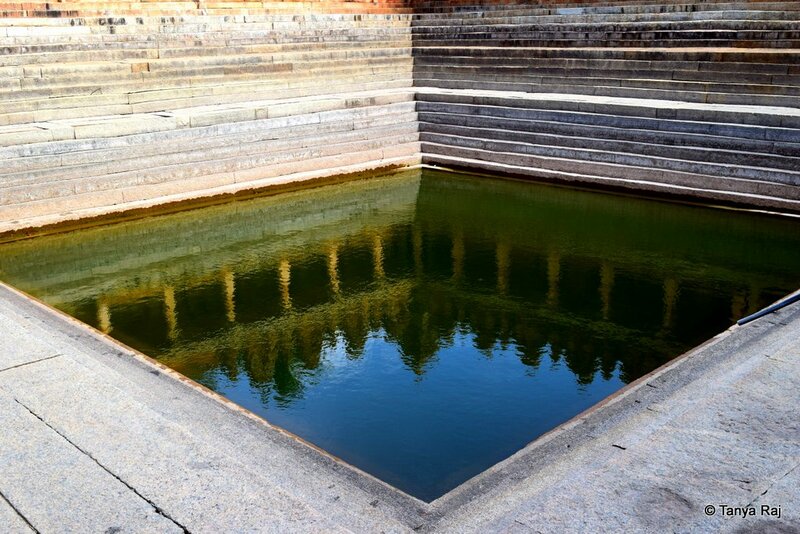 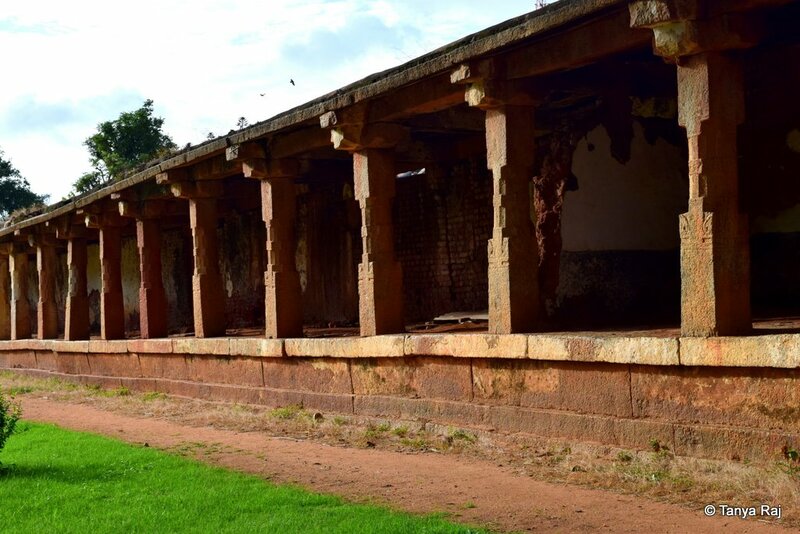 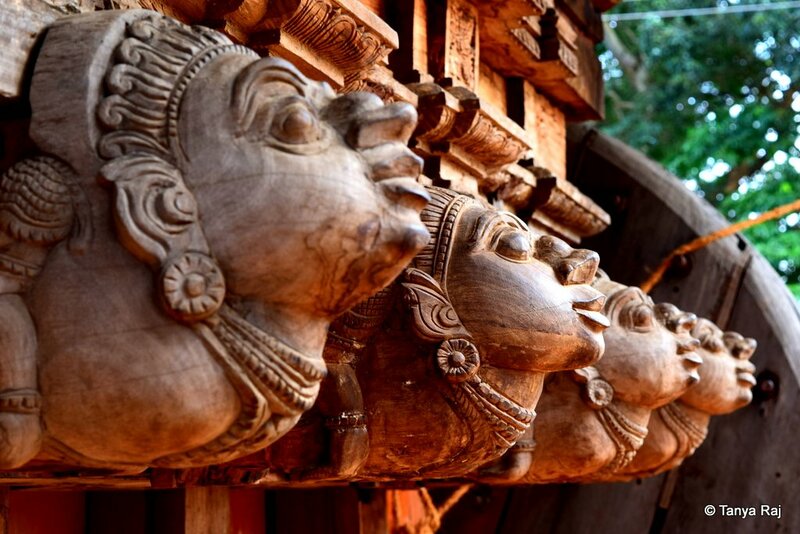 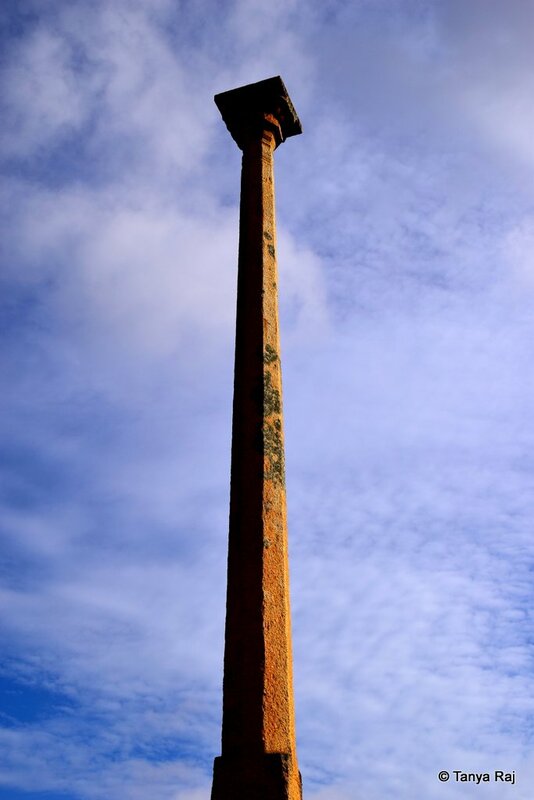 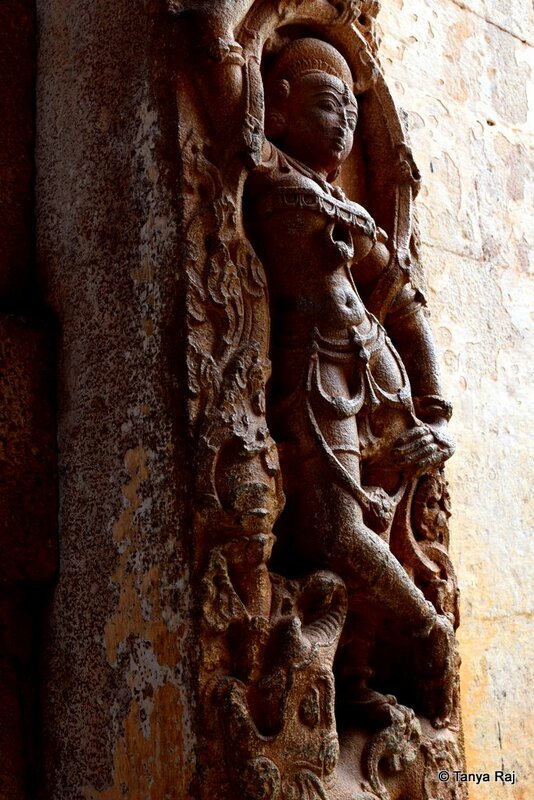 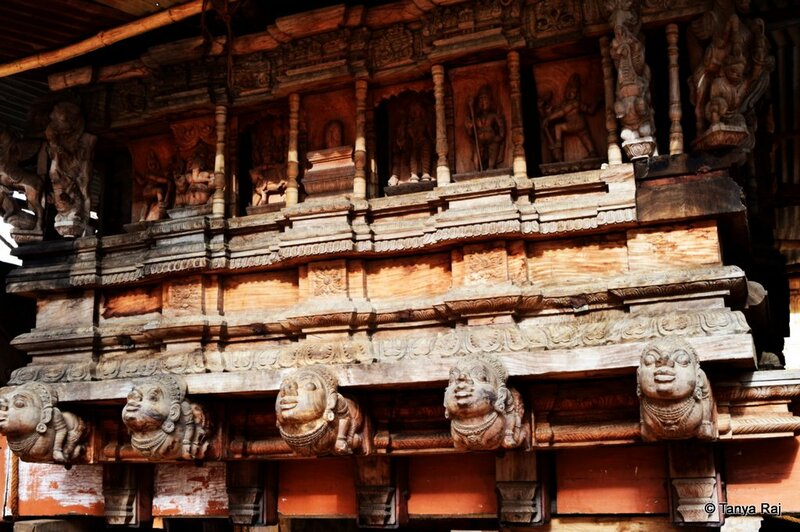 On the outskirts of Bangalore, sits a complex of shrines dating back to the early 9th century. 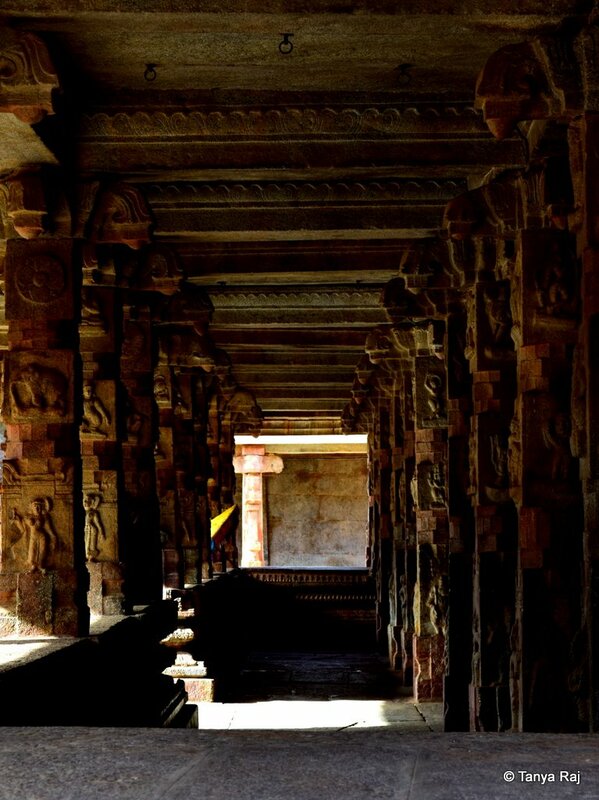 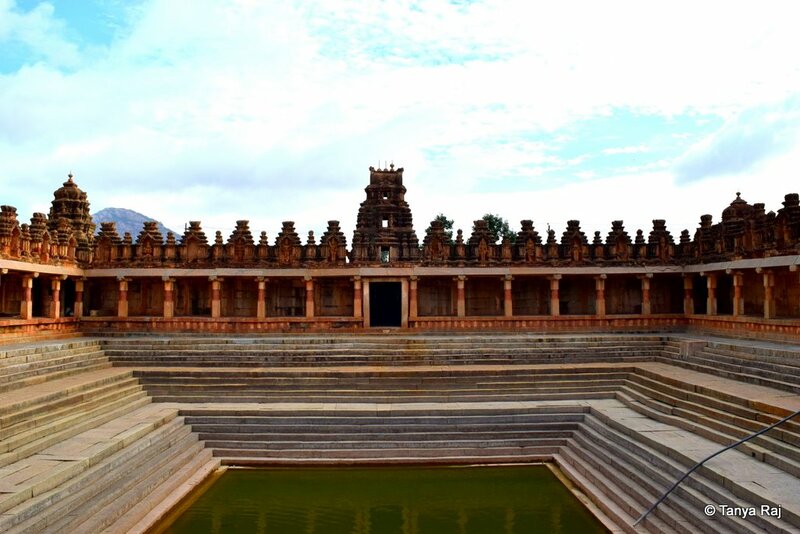 This temple with its distinct Dravidian style of architecture is said to have been constructed by the Nolamba and Rashtrakuta dynasties. 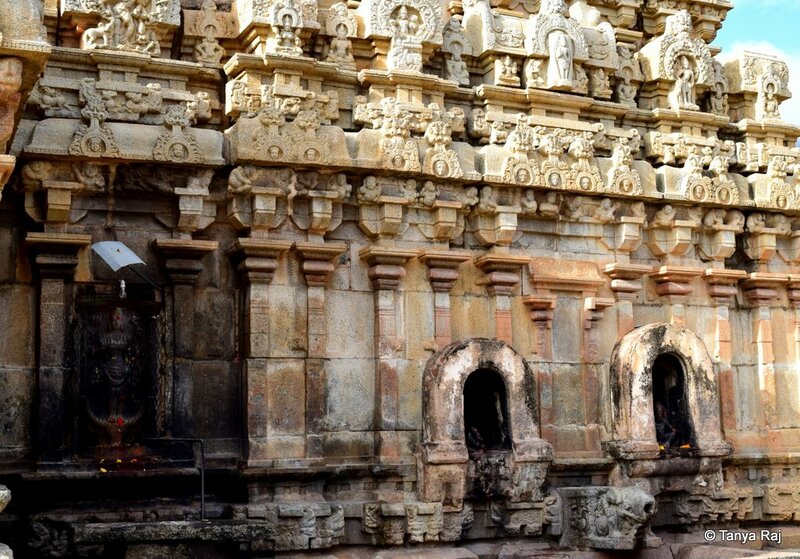 Archaeological Survey of India (ASI) classifies this complex dedicated to Lord Shiva as one of the oldest temples in Karnataka. 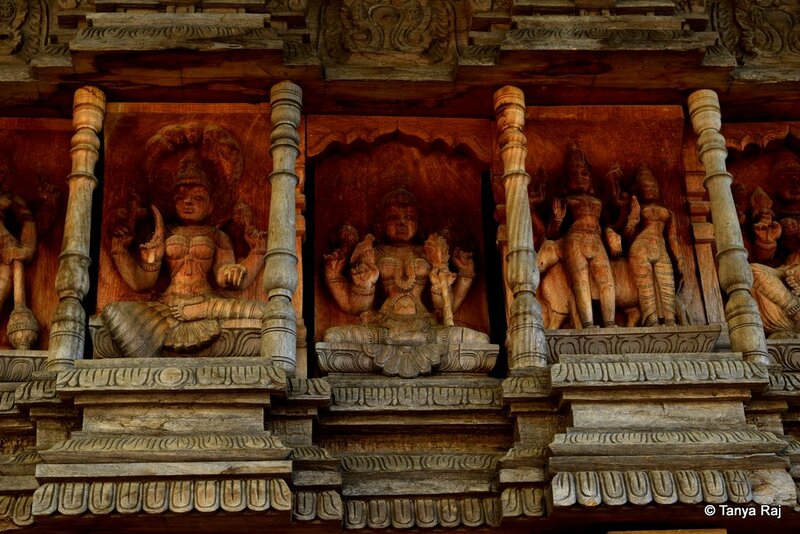 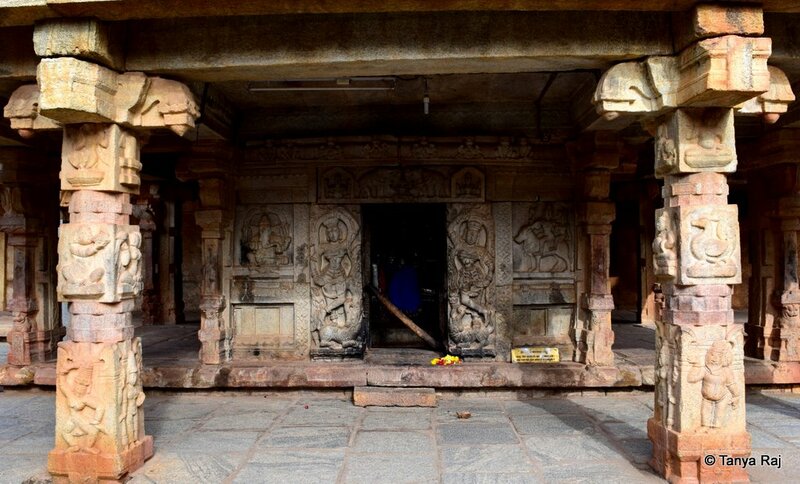 Located at the base of Nandi Betta (hills), the complex houses the Arunachaleswara which signifies the presiding deity’s childhood, Bhoga-Nandeeshwara signifying his youth, Uma-Maheshwara signifying his marriage to Goddess Parvati and the Yoga Nandeeshwara which talks about the final renunciation. 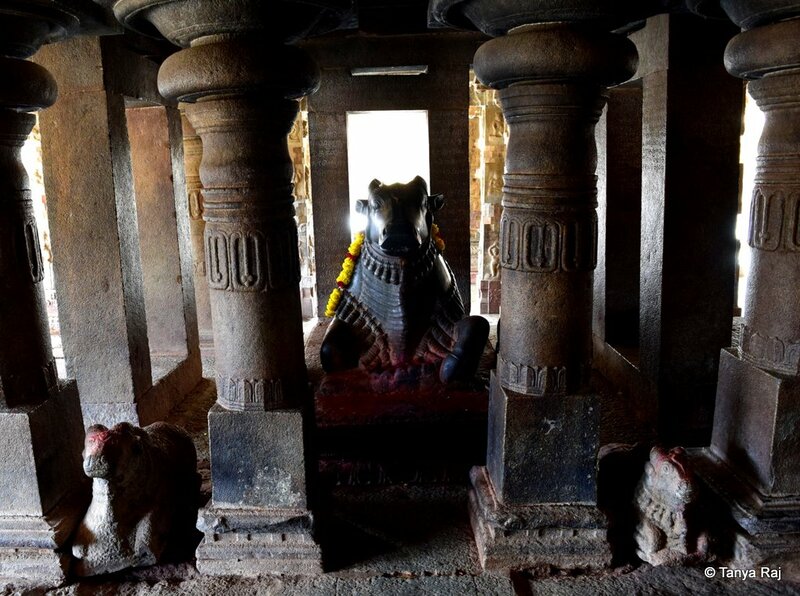 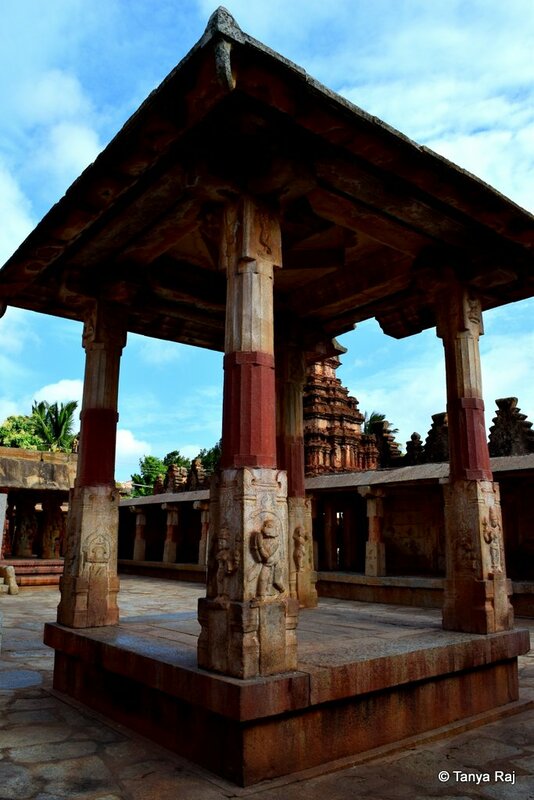 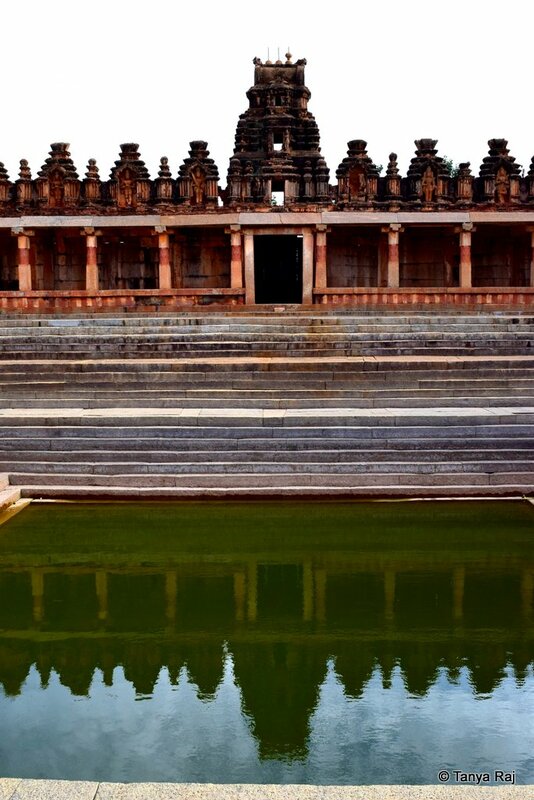 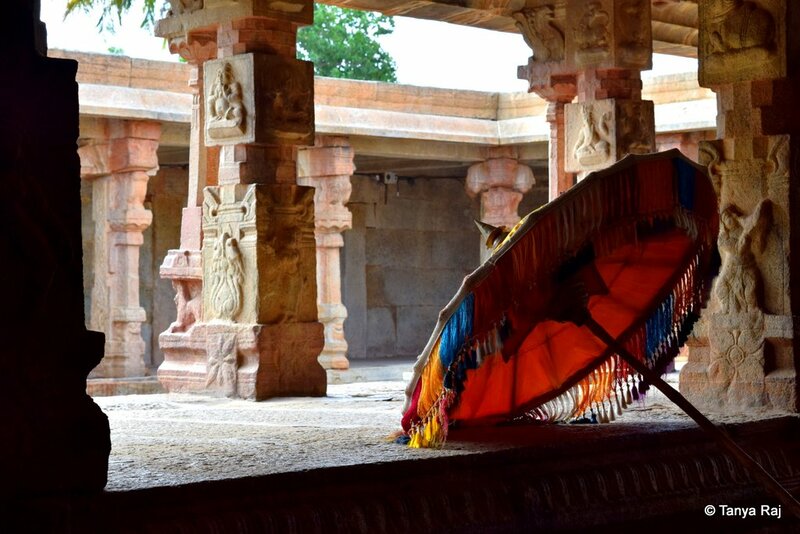 Out of the four shrines, Yoga Nandeeshwara sits away from the complex, on top of Nandi betta.